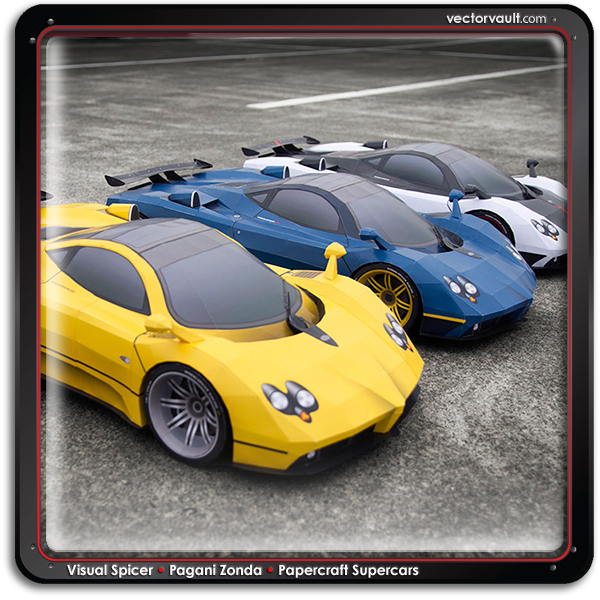 With 3 stylish colours to choose from, these highly detailed paper models capture the passion for high end auto design and racing. Upon first glance it’s easy to mistake these 2.5ft (76cm) long papercraft models for the real thing. VisualSpicer pushes the boundaries of this medium and allows designers to get into the driver’s seat – if only in their imagination. Thanks for checking out my project. With your help I would like to make this idea come to life and get loads of people making Paper Punks. Paper Punk is a system of paper blocks that allow you to create spectacular looking paper toys and art forms with a few simple folds. Consider Paper Punk as building blocks for your imagination. Its easy to use (everything you need is included) and very educational (spatial and dimensional thinking, motor skills, math, science, etc.) What I love most about Paper Punk is that its BEAUTIFUL and FUN. Mattia Castiglioni has designed this dark deck of cards using skulls and simple geometric combinations. So bust these out at your next gothic poker night and go all in. Congrats. 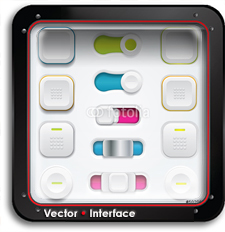 You have found the third free vector download of 8 hidden in the July 2011 newsletter. To claim it, simply cut and paste the coupon code below. Click on the product page and enter the coupon code at the checkout to get it for free. That’s not all of them. Feel like going on a little treasure hunt? 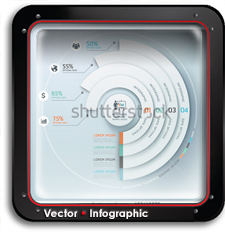 Look through the posts featured in the July 2011 Vectorvault Newsletter for the other 7. In exchange for this free vector download – Leave a comment. Tweet or share. 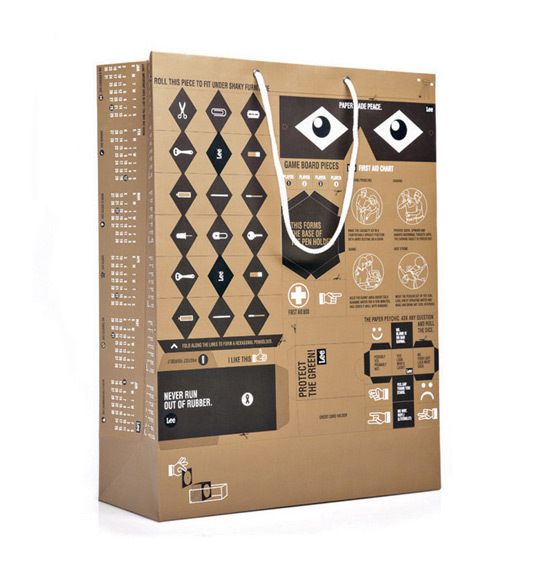 Allot of thought has gone into this simple retail bag. It’s more than just a means to carry home a pair of Lee jeans. It also has life well beyond the sale. 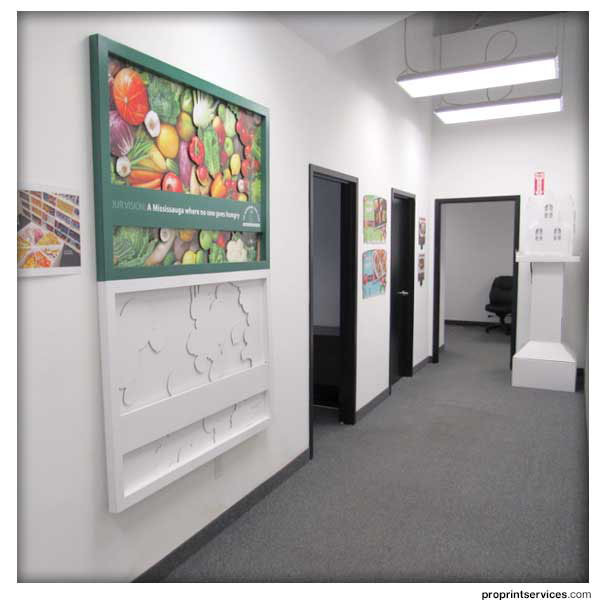 Creative application and a positive branding message about the company’s environmental stance. Very fun. 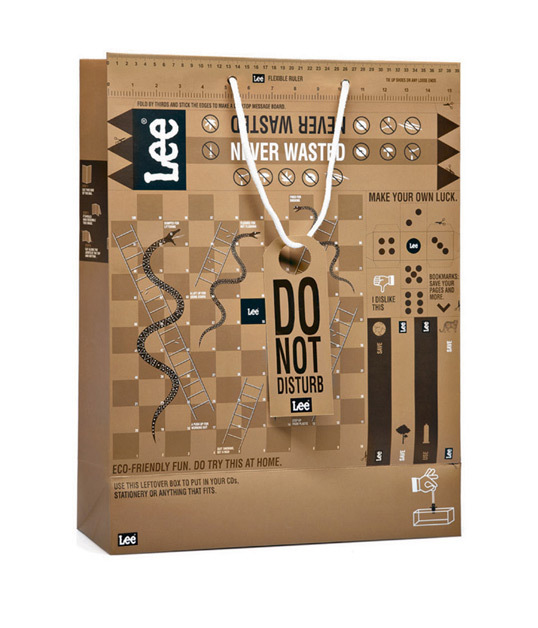 With the relevance of eco-friendly initiatives increasing every day, Lee wanted an innovative solution that would display their affiliation towards the same and also spread the message amongst their customers. See and read more here. Vectorvault Behance Group Member Olivier Fritsch Gomez has developed this amazing paper toy. I pity the fool who does not download it because it’s free sucka! According to Wookiepedia (I wish that was a spelling mistake):The Millennium Falcon was the famous personal smuggling starship of Han Solo and Chewbacca. The Falcon began life as a standard Corellian Engineering Corporation YT-1300 stock light freighter. Solo won it from Lando Calrissianin the Cloud City Sabacc Tournament. Under both Calrissian and Solo, the ship endured many adventures and upgrades which led to its dilapidated exterior appearance, and played a vital role in the Galactic Civil War. Here is an incredible papercraft recreation of Han Solo’s famous ship by Shunichi Makino. The detail is extraordinary and true to the movies. This is a great project for inmates with a science fiction passion or any young man who has no desire to kiss girls in his teen years. If you’ve got the time, put it together and we’ll show it off proudly. May the force be…oh nevermind. STAR WARS + TYPOGRAPHY = ?